Boldo essential oil is the volatile oil extracted from the plant commonly called boldo (Peumus Boldus). Boldo oil is obtained from the steam distillation of the boldo leaves. The major constituents of boldo oil include; limonene, gamma terpinene, camphene, alpha-pinene, beta pinene, cineole, linalool, para-cymene. The ascaridole is responsible for the toxic nature of this essential oil. The boldo plant is native to South American countries such as Bolivia, Chile, Peru. 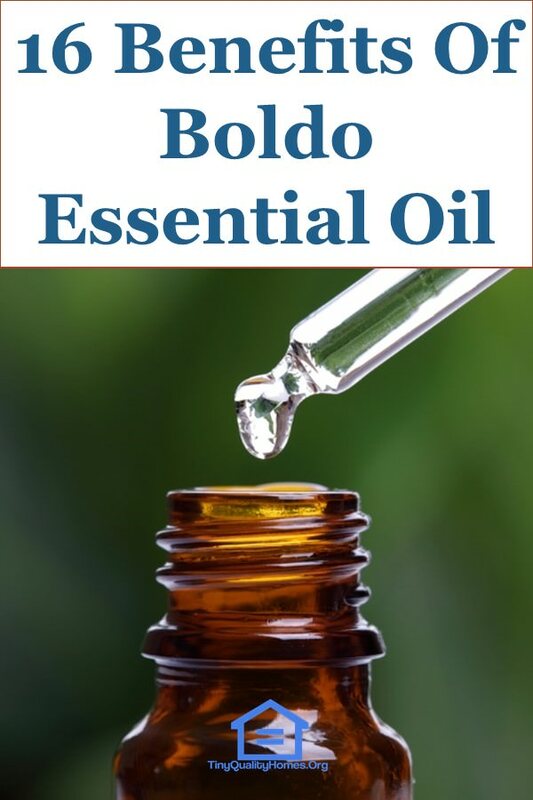 It is important to note that unlike other types of essential oil that can be safely taken without expert supervision or prescription, boldo oil should not be used as a home remedy without proper expert supervision as it is toxic and slight overdose could be dangerous. Digestion of food in the human body is a very fundamental process. It is through digestion that the body breaks down its nutrient requirements. Boldo oil is quite effective against digestive disorders that are caused by microbial attacks. These disorders include; vomiting, food poisoning, and indigestion. Being a good antimicrobial, boldo essential oil plays a beneficial role in digestion as it inhibits harmful microbes found in the digestive tract. The liver is a vital organ especially when excretion and digestion in the human body is concerned. Boldo essential oil stimulates the liver to produce bile, a digestive juice that aids in digestion. It also inhibits attack of the liver by diseases. Boldo essential oil’s relaxation effect is similar to that provided by narcotics. 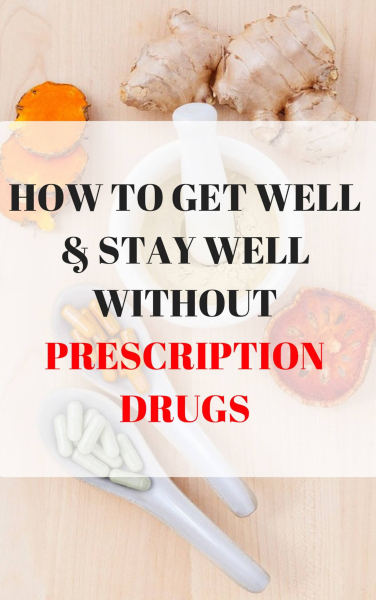 It can be carefully administered in small doses as a relaxant. It relaxes by relieving the nerves in the body. However, if taken in uncontrolled amounts, it may cause serious health problems such as nausea, headache, and nervous unrest. A worm infested gut poses serious digestion problems to an individual. Worms such as hookworm, tapeworm, and roundworm feed on the nutrients from the food leaving only little amount for absorption by the body. Boldo essential oil kills these worms due to its toxic nature thereby promoting a healthy digestive tract for improved digestion. Boldo essential oil stimulates the nerves and brain to increase circulation of blood throughout the body. Proper blood circulation in the body, in turn, results in an improved nutrient absorption, oxygen transportation, and respiration. Boldo oil’s toxic nature makes it a very good insecticide. You might consider carrying some boldo oil the next time you are going on a camping trip. All you have to do is mix it with a carrier oil and apply on the skin. This will protect you from harmful insects such as mosquitoes, lice, fleas, and bugs. Boldo oil works very well as an anti-inflammatory for inflammation caused by diseases, drugs or numerous other toxic components. However, for inflammation that requires oral administration of boldo oil, it is advisable to see a doctor to prescribe you the recommended dosage. Boldo oil has antiseptic properties which makes it a key ingredient in numerous balms and ointments. Boldo oil protects wounds from germs thus promoting quick healing. Boldo oil stimulates the secretion of bile from the liver to the stomach. This leads to improved digestion of food in the stomach. Bile also maintains the balance between the base and the acid in the stomach, thereby creating a suitable environment for digestion. It also reduces acidity in the stomach. Boldo oil acts as a stimulant for the formation and secretion of urine. Taking small controlled amounts of the oil causes an increase in the quantity of urine and the frequency of urination. Urination is a very important process of removing toxins, excess water, excess fats and waste products, such as urea, from the body. Urination leads to a more cleaner, leaner and healthier body. Boldo oil also aids in the release of toxic gases produced in the intestines. These conditions are exacerbated by poor blood circulation in the body parts that are affected. Boldo oil, being a stimulant, can be taken in small doses to increase blood circulation in the affected parts. This would relieve pain for patients suffering from rheumatism and arthritis. Boldo oil has antibacterial and antimicrobial properties which makes it effective in defending the body against bacteria, fungi, and viruses. This, in turn, improves the immunity of the body against attack from numerous diseases. Boldo oil has quite a number of phytochemicals that protect the body against free radicals and oxidative damage. Boldo oil is antibacterial. It can, therefore, be applied on wounds to prevent sepsis and tetanus from attacking the wound. Boldo oil has the ability to reduce inflammation. It can also reduce and tame anxiety. It is thus an effective medicine in the treatment of fever. Acne is mainly caused by bacterial attack. Boldo oil has antibacterial properties. It is, therefore, a natural remedy for acne treatment. Moreover, it treats numerous skin conditions that are caused by microbial activities. In addition, boldo oil generally promotes healthy looking skin as it aids in the removal of toxins from the body.